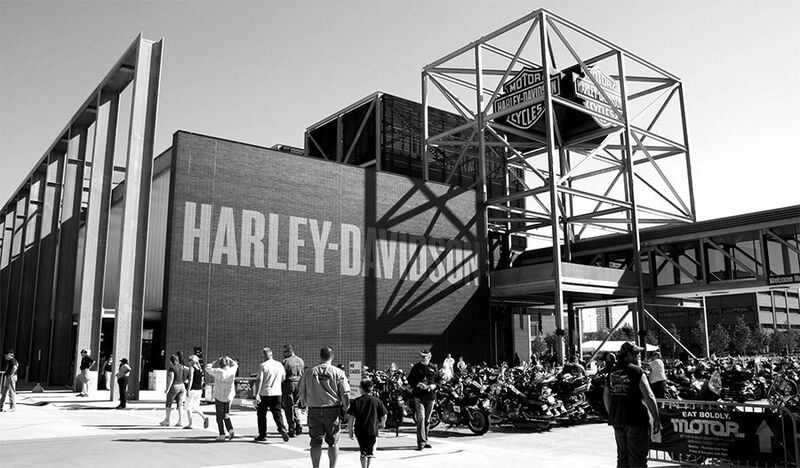 You don’t have to be a motorcycle fan to enjoy The Harley-Davidson Museum, an enjoyable modern pop culture museum. The 20-acre campus in the heart of downtown Milwaukee is bordered on three sides by the Menomonee River and boasts 450 Harley-Davidson motorcycles and hundreds of thousands of artifacts from the Harley-Davidson Motor Company’s 110-year history. Full details and tickets can be found on their official website.